What makes these top CMS so Helpful? The world of web site design and development has undergone a serious over haul. More than being a luxury of the riches and fashion trend, it has now become a basic need of any business house to have a web site or any sort of web presence, i.e. through social networking media or blog, ecommerce portals etc. What has really lifted up and raised the demand for professional web site design and development is the fast track growth and development of the technological sector. Earlier, it was difficult to own a personal computer, the desktop machine, and today everyone has a laptop, a palm top and etc. and not just that, with the advent of smart phones, tablets, internet enables mobile phones, the entire world has been brought down to just a click from the cell phone. Thus, the opportunities provided the virtual world is immense. Along with that, there has been a tremendous increase in the field of web services and internet technologies. Sincere, consistent and prolonged efforts of the World Wide Web consortium and other governing bodies have provided the users with impeccable options, to develop a web site and gain from the virtual world. However, one often asks if developing a web site is a tedious task and requires a lot of coding. Well the primary answer of the question would be – No! It is absolutely easy to make a website and certain content management systems have made the entire process as simple as owning a social networking profile and working with Microsoft Excel at the same time. Although at this point of time, it must also be told that in order to have a highly competitive web product, the website solicitors must go in for the professionally crafted and framed products. a professionally crafted product obviously has an advantage over the ones prepared in the office backyard without in formal knowledge and training in the concerned field. In order to lace the website with awesome features and functionalities, just a mere HTML conversion is not required. Though a markup conversion is the most basic and a fundamental process for developing websites, in order to make it really feature rich and prepared to take on the competitive world, along with providing amusing and appealing features to the internet users, it is imperative to use a content management system – CMS, as a back end process for running the web site. What does a CMS stands for? The present competitive times have stressed upon the need of content management systems, various publishing platforms and etc for developing the website. a content management system, stands exactly what you see in the name. It performs the most basic task of managing the content of the web site. Though it may seem is a simple task, but mind you the web sites today are getting bigger and bigger and tasks called for are getting much more technically deeper. What content management system does is that give it gives your website the functionality and the features that it requires and along with that gives you an easy and self explanatory way to manage each and every aspect of your web site. The content management system, thus keeps a track of all the pieces of information of your website. It can be viewed as a software used to manage the components of the web site in a user effective way. Today, with the advent of the web services and technologies, there is a lot of open source content management systems made available to the users. They all offer unique functionalities in their own right and offer the users great solutions to choose from. The top four, most widely used publishing platforms and content management systems are discussed in detail, below. 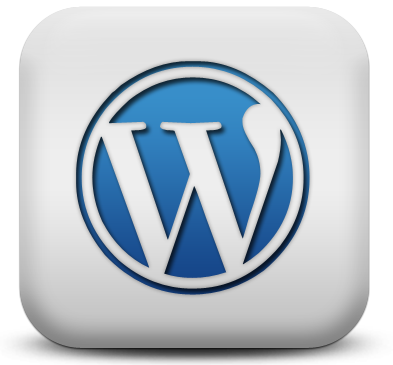 WordPress is perhaps the best available solution one can think of as a content management system for their web site. What started off as a blogging tool and publishing platform, has now been actively customized and used as the content management system for the website. Though it is the common tendency different developers to favor their own publishing platform / content management systems (like WordPress developers favors WordPress, Magento Developers claims Magento to be the most superior, Drupal developers are however adamant on the Drupal CMS and etc) but generally WordPress is viewed as the best content management system and publishing platform, is it is very scalable, easy to use and friendly for search engine result pages as well. With this content management system, one can make beautiful websites and blog and since it is available for free, it does not cause any burden on the budget. This software / application is based on PHP and MySQL and is an open source platform. It was developed the WordPress community of over thousands of fervent users, and now has a plethora of themes and plug ins for the users to choose from and develop their web sites. And just for the record, it has won a number of awards in the open source content management category. The latest version, WordPress 3.3 is out to and offers great tools for ecommerce development and integration in the WordPress powered website. Joomla is another award winning portal engine and a content management system which enables you to make highly dynamic, powerful and engaging web sites and web applications. Joomla is extremely easy to use and can be extended easily by Joomla modules. It has been developed on PHP and allows the users to publish the content on Word Wide Web and develop complex and community websites. Joomla is also an open source content management system, which means it is available for free and you can use various Joomla extensions and themes to develop beautiful looking websites. The online problem with Joomla development is that you have to pay for most of the themes and plugins. 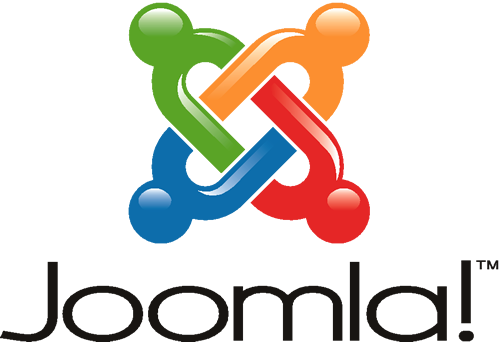 The latest version of Joomla, Joomla 1.6 is out now to be downloaded and used. Your aspirations to build a large scale complex extensible and scalable web site just got answered with Drupal Development. Drupal as a free and open source content management system is the best answer you can get when it comes to developing a large scale web site. The features and services it offers you are impeccable and the web sites developed with Drupal as the back end content management system are exceptionally feature rich and appealing for the internet users. 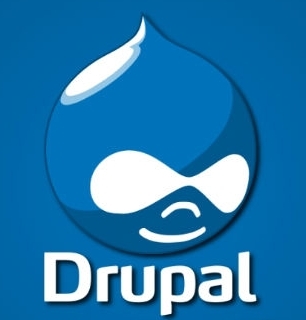 The major sigh of relief is extensive Drupal modules which gives the Drupal CMS the scalability it requires. With the appropriate Drupal Module, the scope and functionality of the Drupal based web application can be increased at any given time. The new version, Drupal 7 is out for download now. 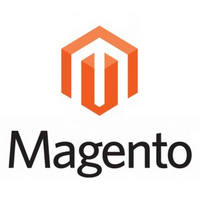 The only legitimate and effective solution of a publishing platform, available when it comes to developing an ecommerce store is Magento Development. Magento was conceptualized in and came into existence in the year 2008 and ever since then has been widely used for powering various ecommerce stores by Magento developers. The rise in ecommerce website development can be attributed to the fact the business owners today want simple and efficient tools to develop websites and sell their products online easily. Magento has been designed around to provide efficient ecommerce development and has various options like multiple pictures, payment and shipment gateways, catalog and user management and a lot more. Make the choice of the best available CMS, as per your requirements and gain the competitive edge in the virtual world. Jennifer Hill is an ambitious and self motivated professional, working as a senior marketing executive with WPCanvas, a complete WordPress Development providing specialized PSD to WordPress conversion services.